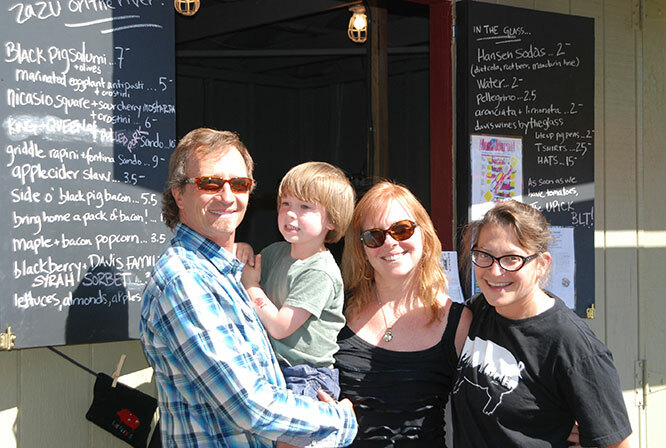 Davis Family Vineyards - Get to know Guy and Judy Davis -- and TEAM DAVIS! Guy Davis' wine roots run deep, reaching back to the age of nineteen when he worked in a French restaurant in Seattle while pursuing an economics degree at the University of Washington. "The most memorable thing about those evenings was the wine," recalls Davis. "The restaurant owner and chef were Parisian expatriates. And during dinner they would school me on the "finer" points of French cuisine, the culinary lifestyle and, of course, the place of wine in a well-lived life." Each night, they'd open bottles of great wine from France, always combined with great French food and a healthy dose of good conversation. "No matter how busy or chaotic the night had been we always savored these moments." Guy was an eager, open listener. And over glasses of wine, his enthusiasm grew. As he drank from the classic wine regions of France, from Bordeaux to Burgundy, the men schooled him on the origins and characteristics of each particular region. "It is all very European--and it opened my eyes. I had no idea that these experiences would lead to my life-long affair with wine and to a career that would ultimately lead me to becoming a winemaker in my own vineyard." In 1984, Davis graduated from college with a degree in Management and Finance. The problem he learned, was that it would be hard to pursue his "hobby" at a time when the normal wine selection in middle-America consisted of Chablis, Burgundy, and Rose poured from a box in the back of a restaurant. "The time I spent eating with those French guys, experiencing great wine and fine cuisine, set a very high standard within me," says Davis. "I realized that I had had more exposure to wine than most Americans and it was only a metter of time before my passion center would push me into a career in the wine industry." 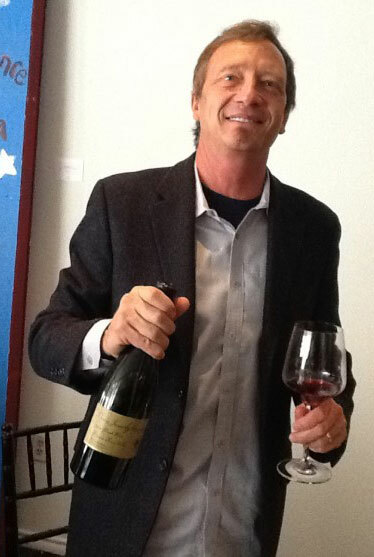 In 1988, he created an opportunity to work on some winery finance projects and by 1989 had moved to Sonoma County and started working as the wine buyer for a small mail order wine company specializing in wine from small, boutique wineries. He worked with these "little guys," who could not find a distributor. Along the way, Guy's work brough him in contact with creative, artisan wine makers, many of whom possessed the passion of great artists. 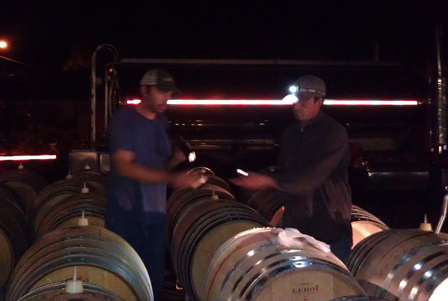 These small-production, hands-on winemakers became a real inspiration. 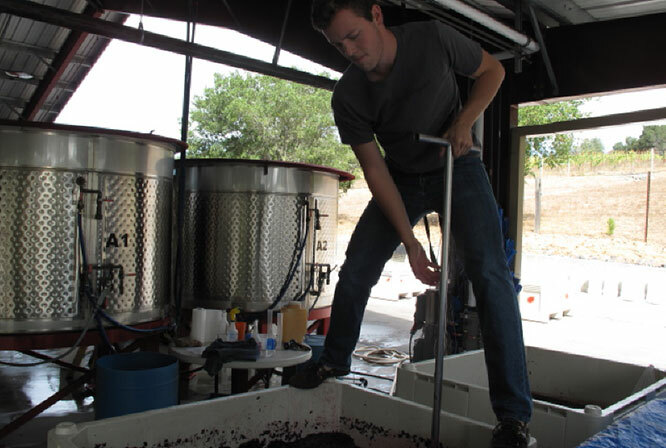 Davis, determined to learn and master the craft of making wine himself, signed on to work the 1989 harvest at Sky Vineyards, a little winery atop Mount Veeder in Napa Valley. "This was my revelation -- things came into clear focus," says Davis. "I cut clusters of grapes from the vines and felt them drop into my hands, noticing the texture of the skins, the different levels of ripeness and expression of flavors. I punched down grapes in the fermentation tanks, and was always surrounded by the aromas and lifestyle of wine. I was hooked, and it wasn't long before I made the commitment to become a winemaker and grape grower on my own property. 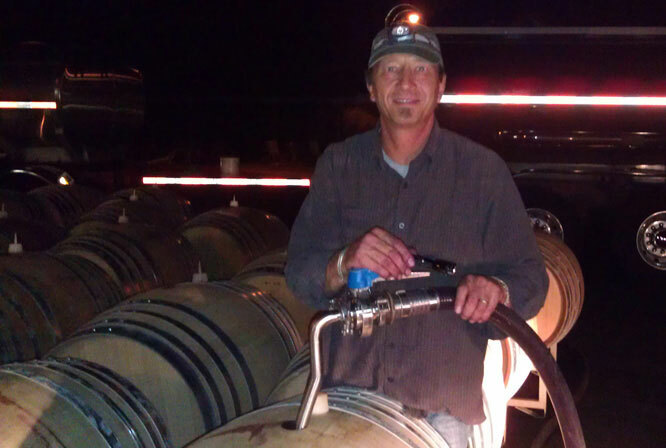 On the weekends, Davis labored and learned his craft, whether it was bottling, labeling, pruning or harvesting. 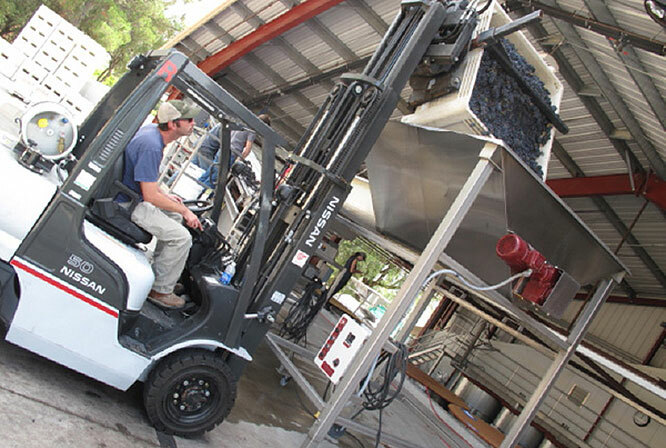 He took every Viticulture and Enology class offered at Santa Rosa Junior College and pursued night and weekend courses in the winemaking program at the University of California, Davis. 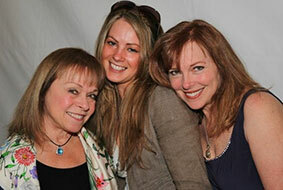 "The best part was that I was in the vineyards," says Davis. "I was involved in the creative process and making grapes into wine. 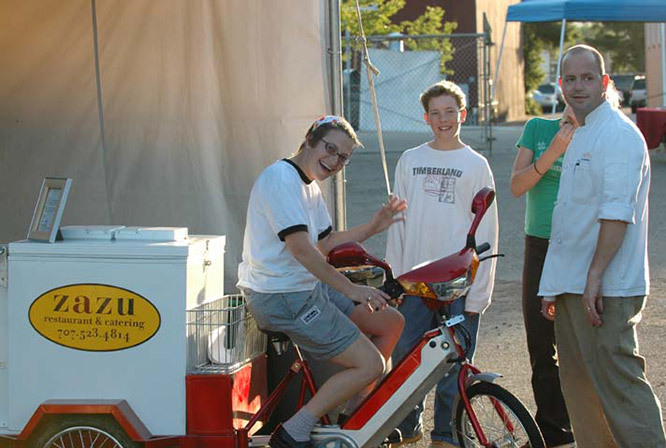 And it was this hands-on involvement that really ignited the passion within me." From that point on, he never missed another harvest. It was after a stint as director of marketing at Kendall-Jackson that in 1994 he started Passport Wine Club: a mail order company that connected tiny wineries from all over the United States to consumers seeking rare, small-production wines. 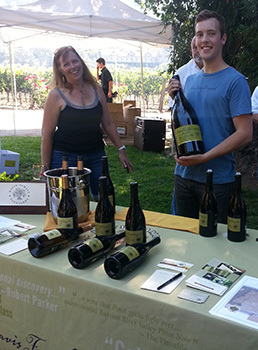 Passport helped Davis meet winemakers from all over the world as he imported their wines and introduced them to the U.S. market. 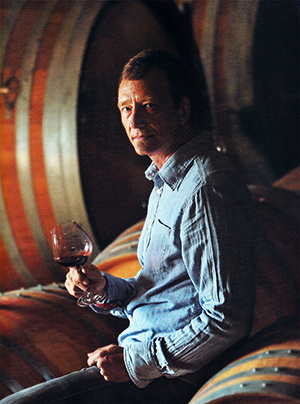 At the same time, he was gaining a worldwide perspective of winemaking knowledge and techniques. 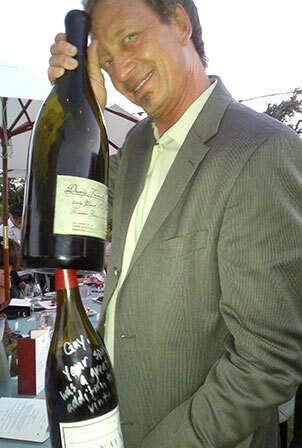 In 1995, Davis produced his first commercial vintage: 250 cases of old vine Zinfandel from the Russian River Valley. 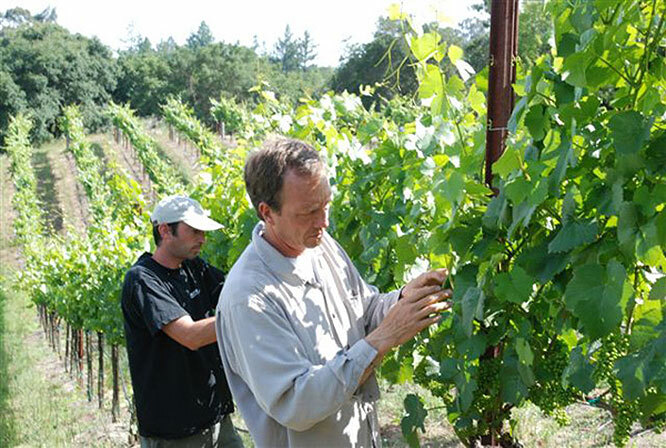 In 1996, he bought his own vineyard in Russian River Valley comprised of 100-year-old Zinfandel vines, and in 1997, crushed his first vintage under the Davis Family Vineyards label. 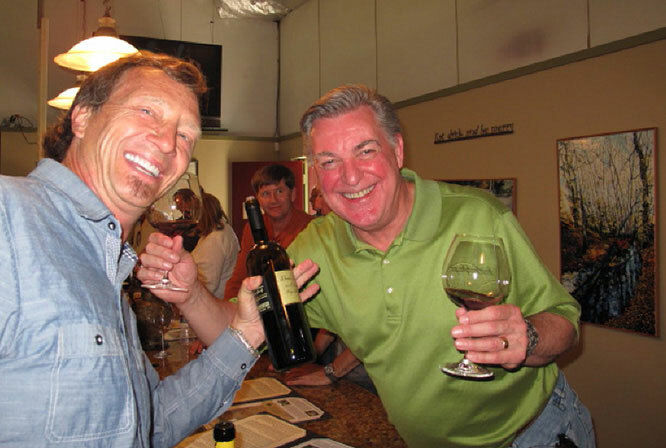 Passport Wine Club's growth and success resulted in Davis and his business partner being approached by Geerlings & Wade, a national wine retailer, with an offer to buy the company. They readily agreed. 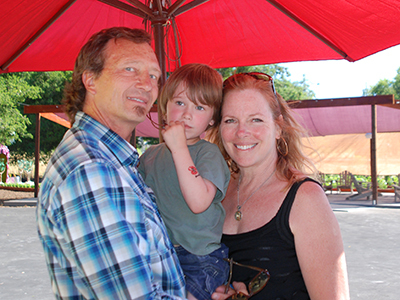 "This was the situation I needed to enable me to focus exclusively on Davis Family Vineyards," says Davis. Soon he planted new Pinot Noir and Syrah vineyards in Russian River Valley. "In over two decades of learning about, enjoying and making wine, I now believe the winemaker's craft is no different than any other art form. 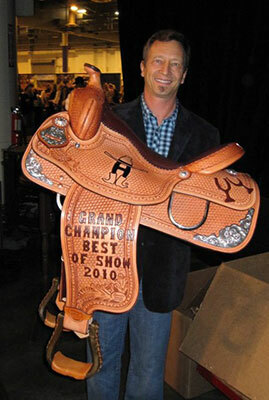 It is a work of patience, of passion, and a piece of yourself for others to enjoy!" 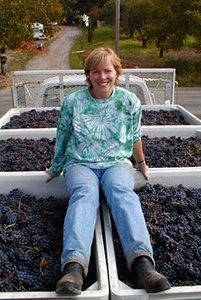 Judy Davis has shared a passion for wine with husband Guy for nearly 30 years. 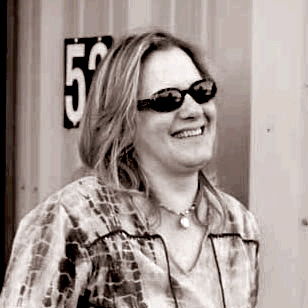 Her wine journey began in the restaurant world while she put herself through college and developed into a full time venture when Guy and Judy founded the Passport Wine Club in 1992. Judy considers herself a lucky member of the team travelling through France with Guy during the Passport days, touring, tasting and honing their acuity for finding little known wine gems from the regions of France and Argentina. 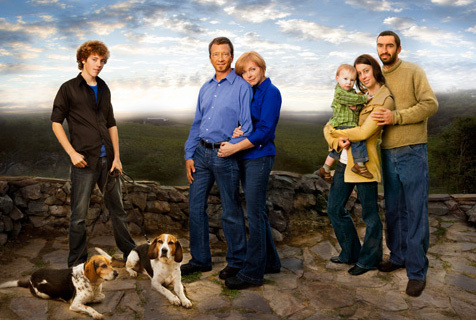 In 1997, Judy and Guy stepped across the great divide into farming and winemaking when they founded Davis Family Vineyards. Throughout the years, their two sons have absorbed a far-reaching understanding of wine and hands-on experience with farming. Both have followed them into the wine business. 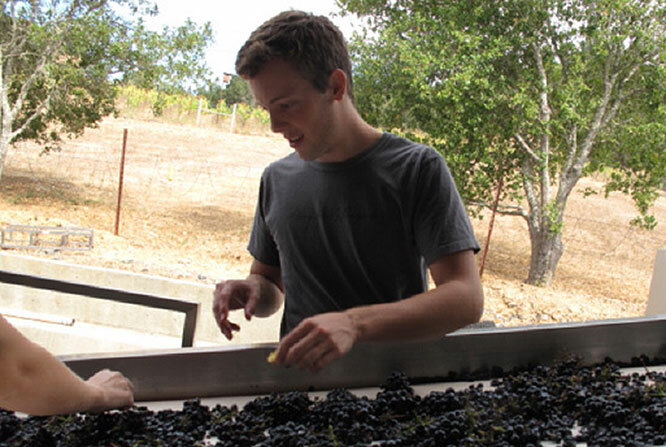 Cole is the cellar master and assistant winemaker at Davis Family Vineyards, and Cooper is attending Sonoma State University working toward his Wine Marketing degree. 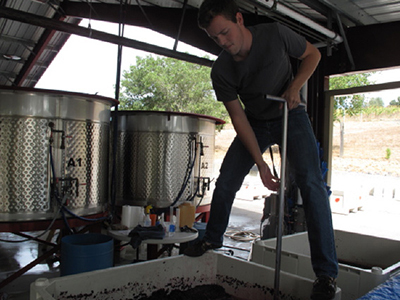 3rd generation up-and-comer Luke, Cole's young son, has his eagle eye trained on the vineyard activities and regularly jumps in with full enthusiasm for the venture! Guy and Judy planted and live on their vineyard and farm it organically. Judy assists with hospitality at the winery and represents Davis Family Vineyards at marketing and sales events across the U.S. She is Guy's "test palette" on frequent occasion, with home blind-tastings a regular occurrence as the wines are readied for bottling, and samples grapes at harvest as well. 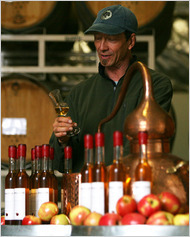 Judy also partners with Guy on olive oil production and the annual blending of their signature olive oil. 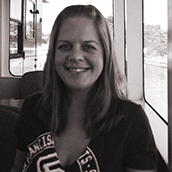 In her other life, Judy is an RN, and has worked for 25 years in Labor and Delivery, and the last 4 years as the Charge Nurse in the Ob/Gyn Department at Kaiser Permanente. Luke - 3rd generation grape farmer - knows when it's time to harvest! 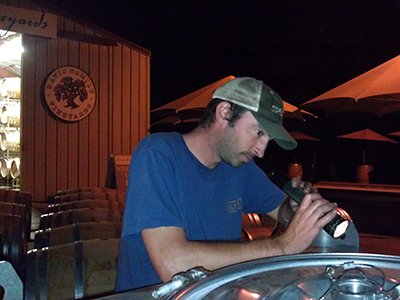 Cole Davis is our Cellarmaster and so much more. 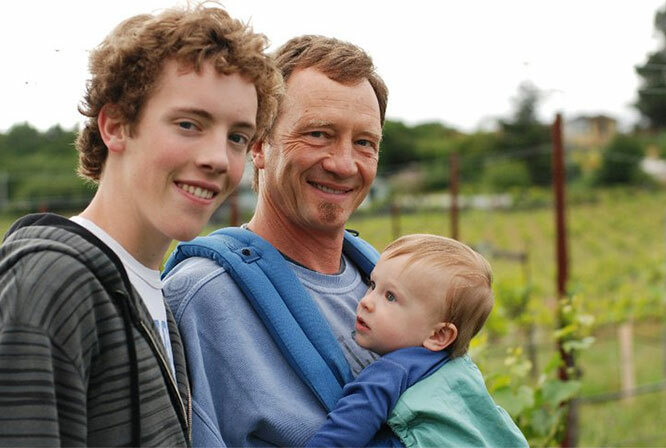 Just 14 when Guy and Judy launched Davis Family Vineyards, Cole learned about farming and winemaking from the ground up. Working side-by-side with Guy, Cole assisted with the planting and monitoring of their young vineyard and learned how to carefully tend to the 100+ year old Zinfandel block. 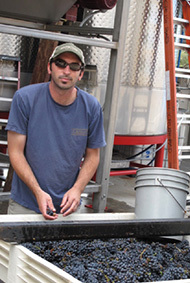 After graduating from UC Davis, Cole returned to Sonoma County and has been instrumental to the running of the winery on a daily basis. 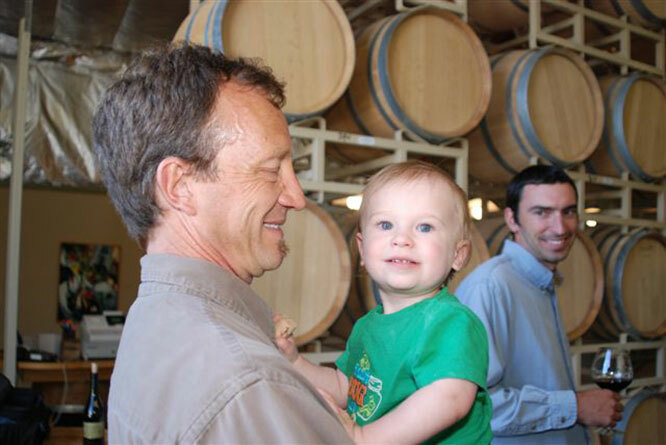 Married to Rebecca, an enologist, Cole is already introducing their son, Luke, to the hard work and great fun of farming and winemaking. While he especially enjoys the winery's setting at the edge of the Russian River, every so often Cole heads to rivers far and wide to indulge in his passion for fly fishing. 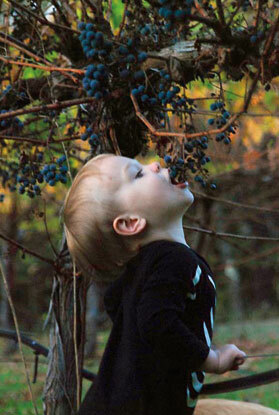 Cooper Davis has literally spent a lifetime in the vineyard! 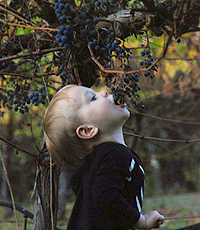 Merely 4 years old when Guy and Judy planted the Soul Patch Vineyard, Cooper has marked each year by the growth of the vines and the fruit of the harvest. 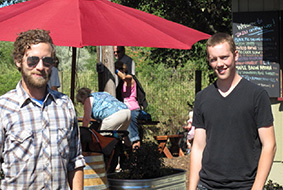 Now attending Sonoma State University, Cooper is enrolled in the Wine Business Institute and is adding a layer of business acumen to his deeply embedded understanding of world class wines. When he is not assisting at tasting room events or helping to coordinate the organic garden, Cooper can be found in the kitchen, indulging in the family passion for cooking – a passion that for several summers has found him working alongside Duskie and John at ZaZu Restaurant and ZaZu on the River.